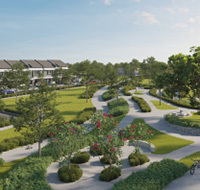 Embrace a world of wholesome community living within a new chapter of this township - welcome home to modern rustic bliss. 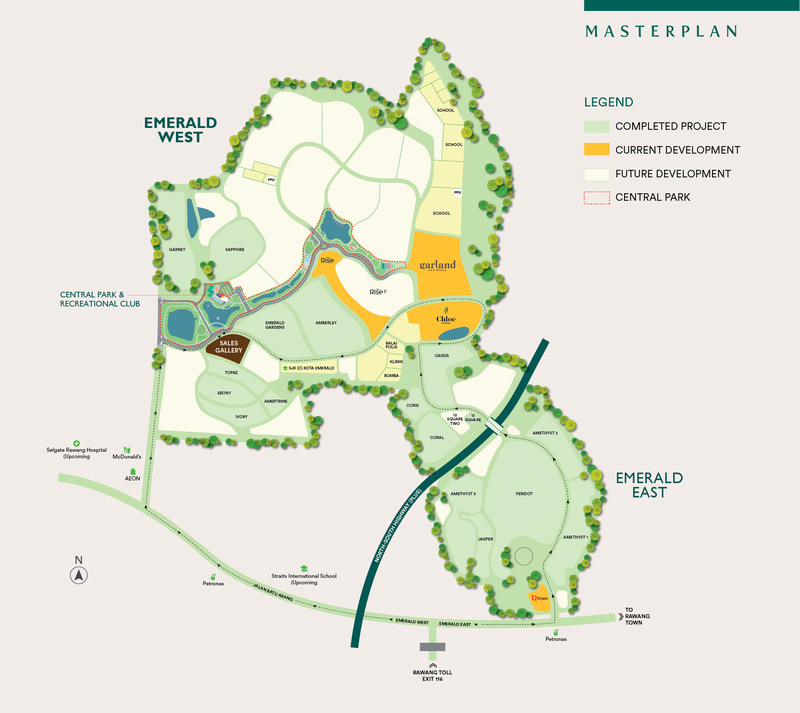 Nestled in a lush valley within a fast growing township of Rawang, EMERALD WEST is a new community planned within the 1,000-acre Emerald Rawang. 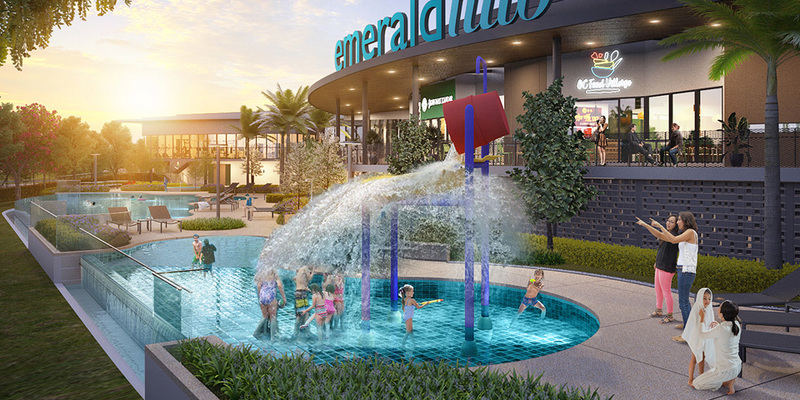 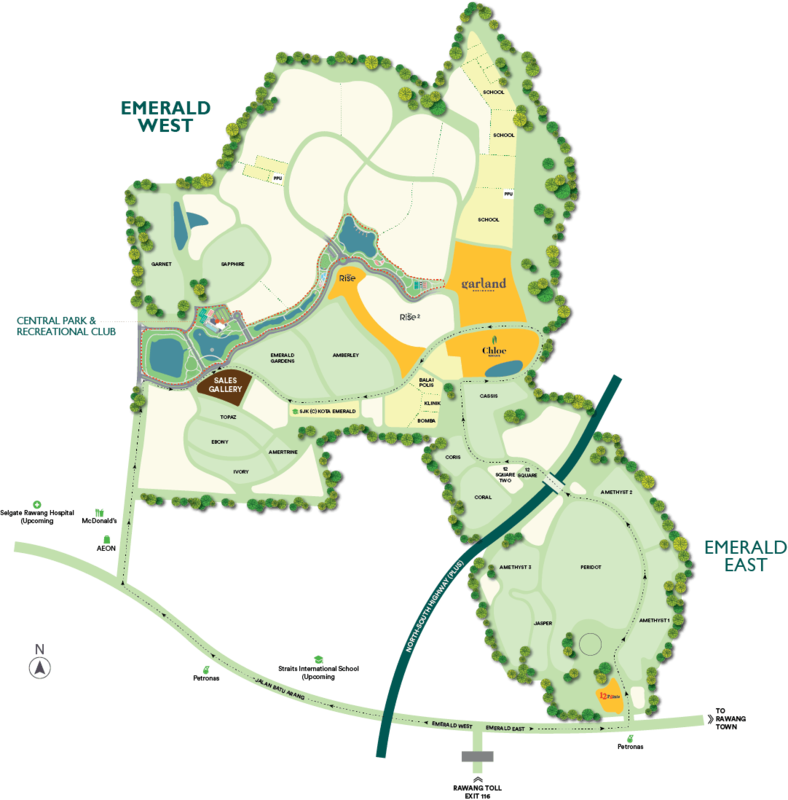 Carefully designed for fulfilling community living, EMERALD WEST spans 350 acres of alluring landscapes of greenery, shaded pavements and well-equipped amenities - anchored together by a verdant, modern central park with a crystalline lake and a recreational club. 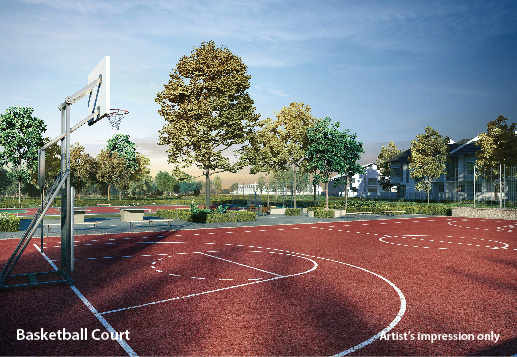 The vibrant pulse of the Central Park, the Celebration Park is the lifestyle hub for community interaction and bonding - the perfect place to build ties over sporting and recreational activities amidst lush surroundings. 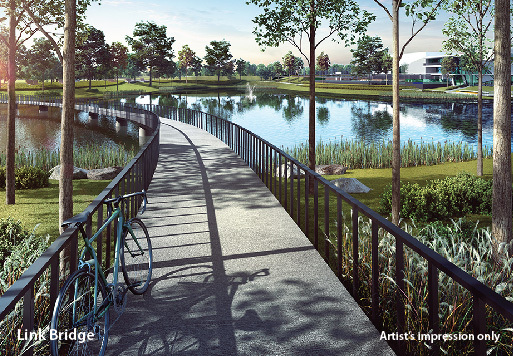 With cascading waters, rolling green expanse, a meandering jogging path and scenic look-out deck, this mid-section of the Central Park is suitable for outdoor activities of either rigorous or contemplative in nature. 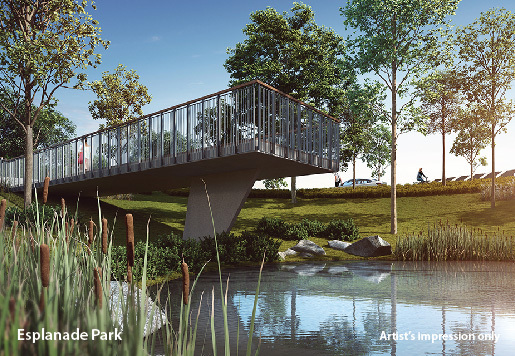 Delightfully planned around a pond, the eastern-tip of the Central Park has its distinct character with a refreshing landscape dotted with unique purpose- designed areas such as waterfront walkways and floating-seat pod. 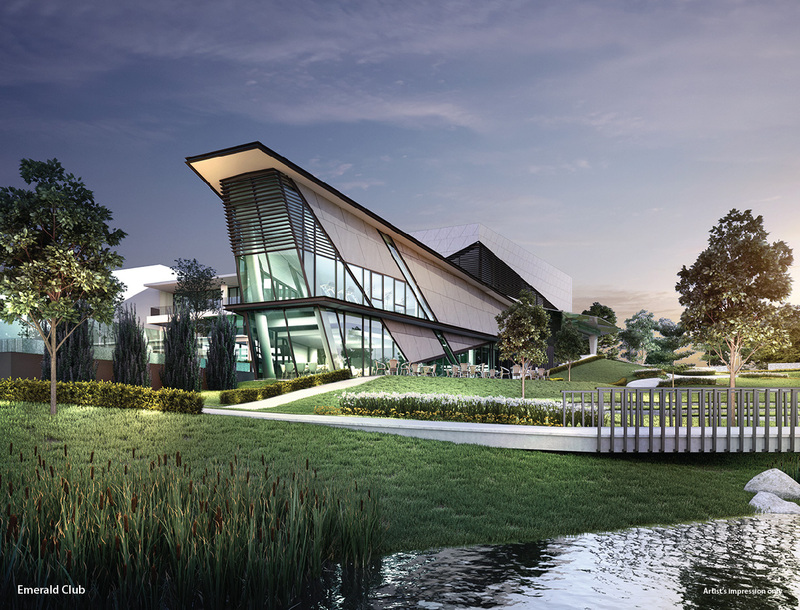 Designed like a gemstone and an iconic beacon for recreation at the heart of the community – whether you're in for a game in one of the many sports courts, laps in the swimming pool or to curl up with a book in a cozy corner – whichever is your cup of tea, this clubhouse has it all for various age groups. 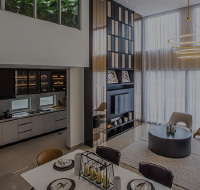 Located within the fast-expanding Rawang town and less than 3km from North-South Highway (PLUS), making it highly accessible and near to a host of established schools, shops and amenities within Emerald Rawang, Rawang and KL. 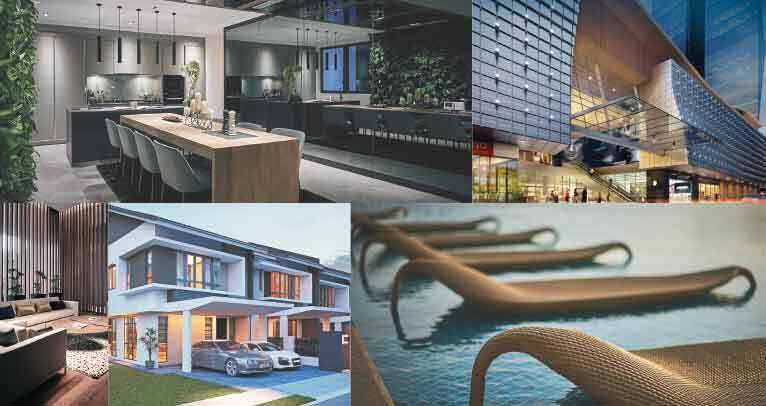 GuocoLand (Malaysia) Bhd listed on the Main Market of Bursa Malaysia is the property arm of Hong Leong Group. 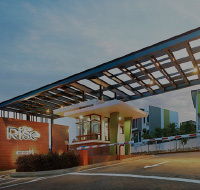 We are a major developer with over 50 years track record in residential township, commercial and mixed development projects in Malaysia. 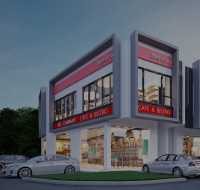 Apart from property development, GLM is active in property investment through Tower REIT and our Raikon Building Management Co. offers property management services. 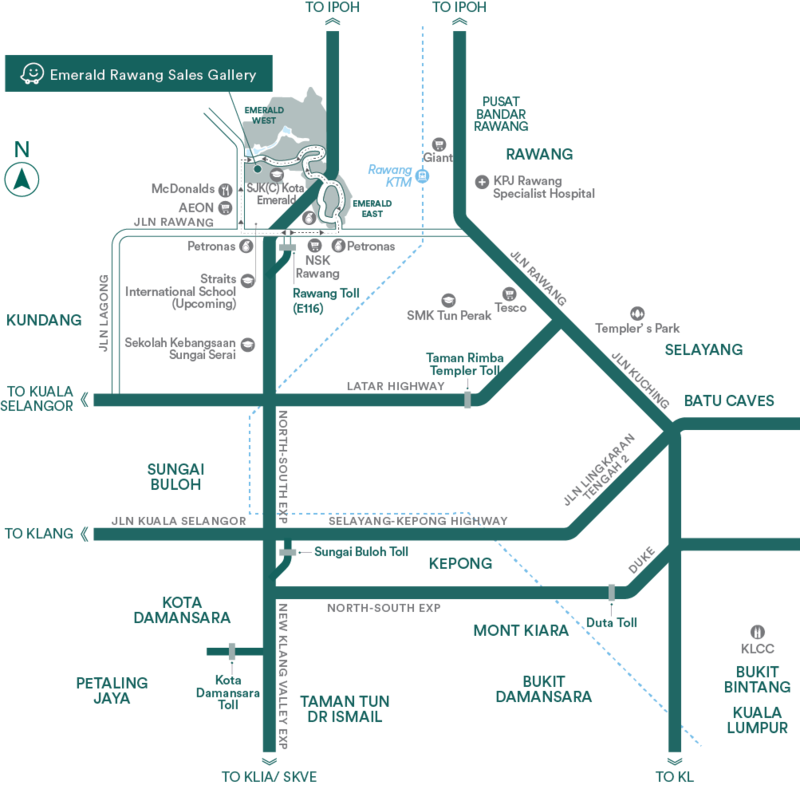 GLM also operates a 5-star hotel - Sofitel KL Damansara, with a total of 312 rooms.